MANILA- The Commission on Elections (Comelec) assured on Wednesday that it's all systems go for the barangay and Sangguniang Kabataang (SK) special elections in Marawi City. Dir. Teofisto Elnas, Comelec Project Director for the Marawi Special Elections said the poll body is just waiting for the ballots that will be used by voters in the war-torn city. “Basically we are ready. We are in coordination with the local electric cooperative to ensure there will be power supply three days before and after the election. This is manual election, gagabihin, kailangan walang power interruption,” Elnas said. 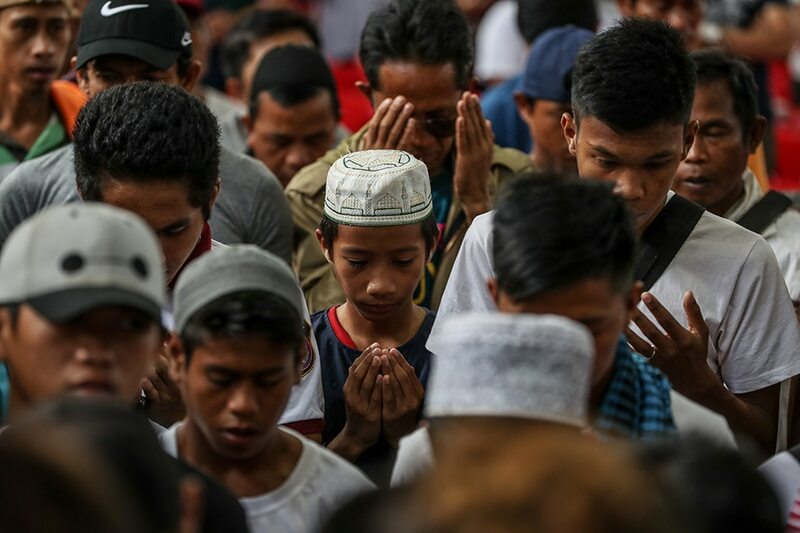 Comelec has not monitored any threat to the special polls as well, Elnas said, noting that authorities have beefed up security, following bombings in Sultan Kudarat. Comelec Spokesperson James Jimenez added that there are also no reports of vote buying in the area. “Wala pa tayo namomonitor na ganung occurrences, masyado pa maaga, mauubos pera ng mga pulitiko,” Jimenez said. At least 76,000 ballots were printed for Marawi. Of this number, 51,000 ballots are for the barangay polls while 25,000 are for the SK elections. These will be distributed to 33 voting centers around the 96 barangays of Marawi. For the 24 barangays who are inside the “ground zero” and were totally devastated after the siege, several voting centers have already been established by the Comelec. These voting centers are the Multi-Purpose Hall Area 4 of Barangay Sagonsongan, Marawi Central Elementary Pilot School and Dansalan Integrated School, Bito Elementary School in Barangay Bito Buadi Parba, and Rorogagus Elementary School in Barangay Rorogagus Proper. On Sept. 22, voters can start voting at 7 a.m. until 3 p.m.